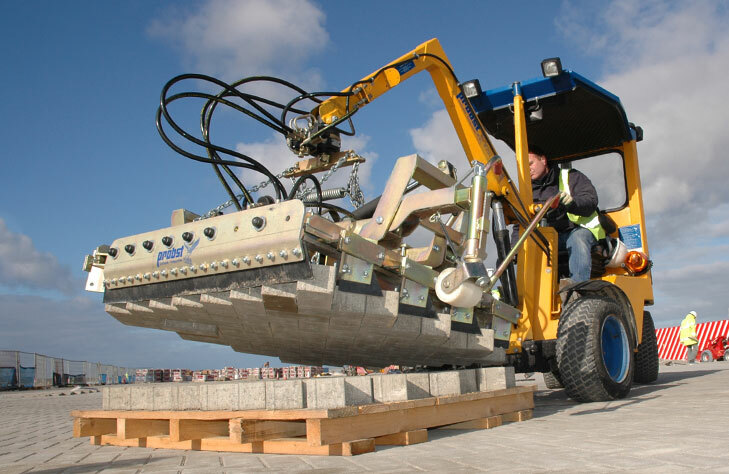 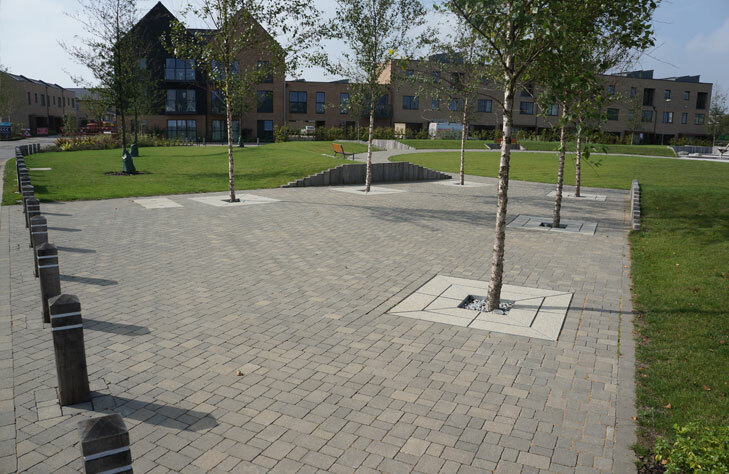 Representing major UK manufacturers, the trade association promotes precast concrete paving – modern, flexible and sustainable products for applications ranging from hard landscape to the heaviest-duty pavements. 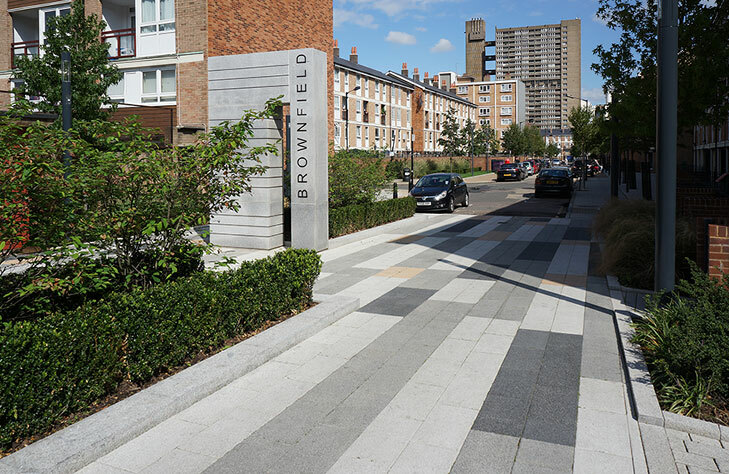 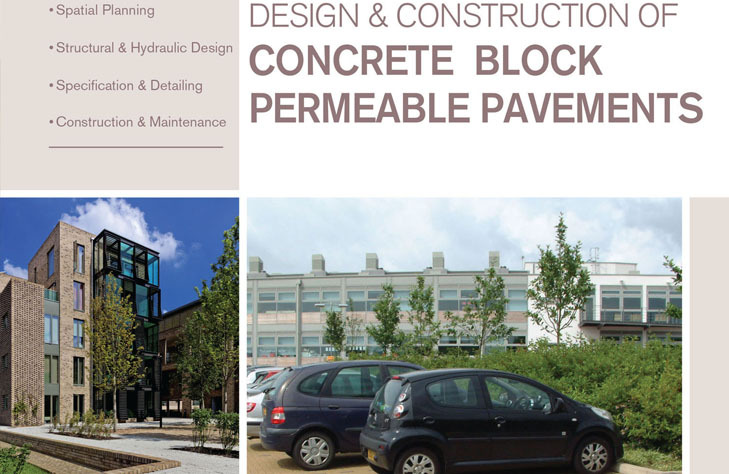 Concrete block paving, flags, kerbs and related products play a key role in urban design and concrete block permeable paving is the most versatile Sustainable Drainage System (SuDS) technique. 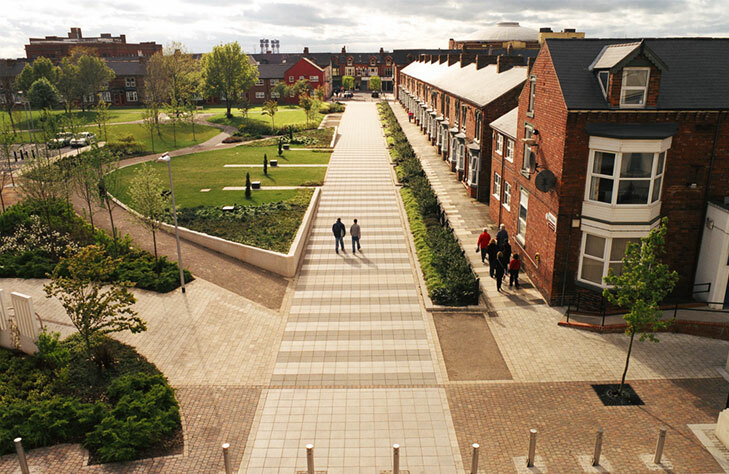 Find out about the trade association, its members and activities. 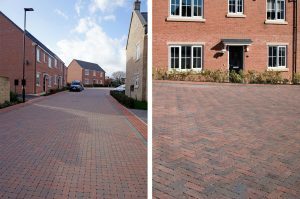 To find a local paving contractor for a driveway or other paving around the home, visit Interlay here.